The effect of internet of things on inventory management is the next huge thing in progress when it comes to Business Process Management (BPM). In any typical business, the process of ordering, storing, tracking and managing good is a day to day requirement. As with all high investment top-tier businesses, this process becomes more complex with increasing amount of supply and demand. This process involves huge transaction of monetary resources and hence it is impervious that a high preference is given to this in a BPM. Inventories that are mismanaged can create significant financial problems for a business, leading to a inventory shortage. Before the advent of IoT, most of the Inventory Management Systems were based on software that were based out of various platforms and vendors. The key processes of this were to view historical data, product performance comparisons or a summary of all inventory, in addition to performing mundane calculations from data, that were previously done by manual labor. This meant an accurate management of stocks and inventory and reducing labor costs and labor hours. There are several shortcomings though. The Inventory Management needs vary much from organization to organization. So there was no fixed way to select a suitable software for an organization without much analysis. Also, all the data needed to perform aforesaid operations are to be manually entered and hence accuracy could not be guaranteed and whenever manual labor is involved, time is prolonged naturally. 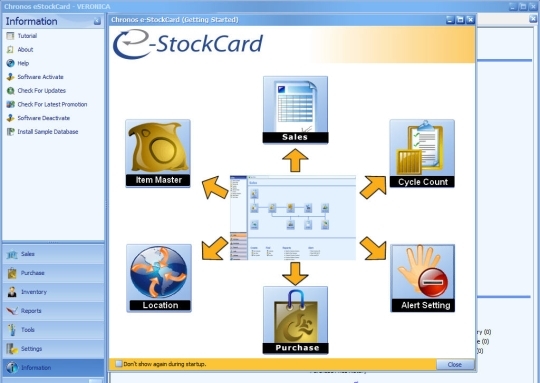 Still need a list of best of Inventory Management software for your organization? click here. So how can IoT be a tool in optimizing Inventory Management Systems? The significant shortcoming of the software based system was keeping track and giving an input to the system of every inventory item under consideration. This meant that stockpiling of millions of items, when it comes to huge retailers such as Walmart and reliance industries. Here is where IoT kicks in. The existence of RFID chips has been long prevalent. The challenge was to embed an internet connection within it and that is exactly what IoT has achieved. The new array of RFID chips that can uniquely identify and as well be connected to the internet is all the business ever needed. Now the inventory could be tracked literally anywhere, from production house via shipping to the stack where it is stored in the warehouse. These sensors can be deployed to track individual packets or an entire shipment. These use GPS extensively for accurate location tracking. The data sent from all these sensors are collected, monitored and updated in a real time basis from a cloud server. In case of smaller businesses, normal cloud computing methods would suffice. But when huge amount of data is being accumulated, the usage of big data analysis becomes inevitable. Walmart was one of the first companies to deploy RFIDs for their inventory management. GPS devices have been used for years to track movement of delivery trucks and the advent of IoT in this is becoming increasingly relevant to improving the standards of logistics. This involves real time monitoring of traffic, thus allowing the servers to define certain parameters of transportation such as delivery route, speed, best possible route depending on traffic. The next level of intervention of IoT in logistics would be when predictive maintenance of trucks is done with the help of IoT and minimizing the risk of breakdowns. This is especially essential when perishable good are transported because extended stoppages can be prevented and the temperature of the container continuously monitored. The cumulative advantages being lowered fuel costs, reduced theft and loss, accurate lead times, and extending the life of the fleet. 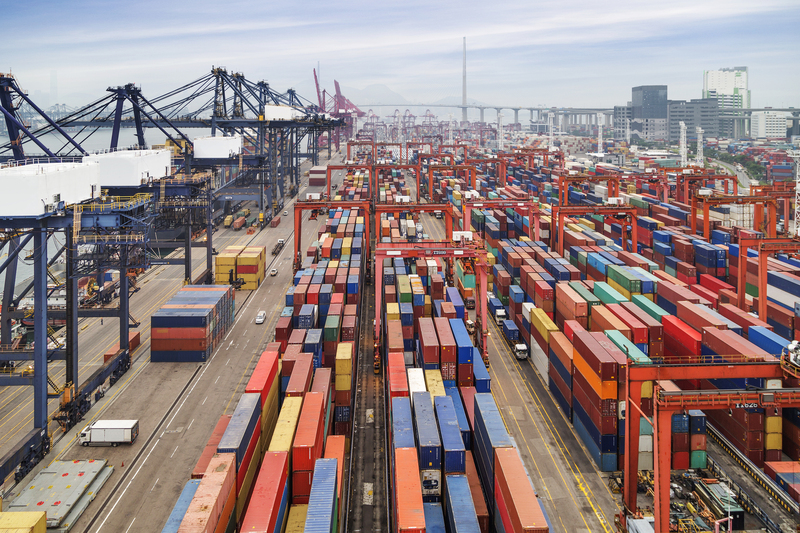 Logistics giant Maersk has teamed up with AT&T for this same reason. Warranty and replacements for products conventionally have been done with the help of warranty cards that provide details of when and where the product had been purchased. Since parts and sometimes the entire product has to be replaced, this comes under inventory management. The usage of IoT in this purpose would mean a real time tracking of products using sensors that monitors and the subsequent data being sent to the retailer to identify malfunctions and warranty issues. This also enables the organization to know each consumer’s usage patterns to improve the product and identify potential points of failure. Theft protection is an added advantage. General Electrics is one of the companies that extensively use this feature for the predictive maintenance in its jet engines. Backing up of data before cloud computing was prevalent was documented files of hard copies or recently hard disk drives. This had always some shortcomings as they could be destroyed or stolen in case of a mishap and all valuable data would go lost. This could and is prevented by securely backing up all inventory data into the cloud, so that in the event of any mishap, all necessary and relevant data can be conveniently and easily downloaded and replaced.